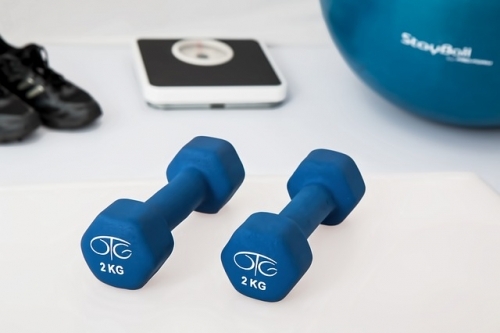 Here are our Top 10 resources for getting employees excited about your fitness program and maintaining a healthy lifestyle in and out of the office. Part of creating happy, healthy employees means addressing their physical fitness as well as their emotional and psychological well being. Team-building and bonding events such as BBQs, obstacle courses, picnics, and other fun activities are meant to help your employees bond with each other socially and emotionally.